Sandwell Youth Offending Service was put in the spotlight for ensuring the speech, language and communication needs (SLCN) of the young people they work with are considered at every stage from police officers working with those on caution, all the way through to those serving lengthy custodial sentences. Frances Craven, chief executive of Sandwell Children's Trust congratulated the team on their success. She said: "It's wonderful to get recognition at this national level and to pick up such a prestigious award. "Our Youth Offending Team and our partners tirelessly with young people and use innovative approaches for communication. Well done to all those involved. 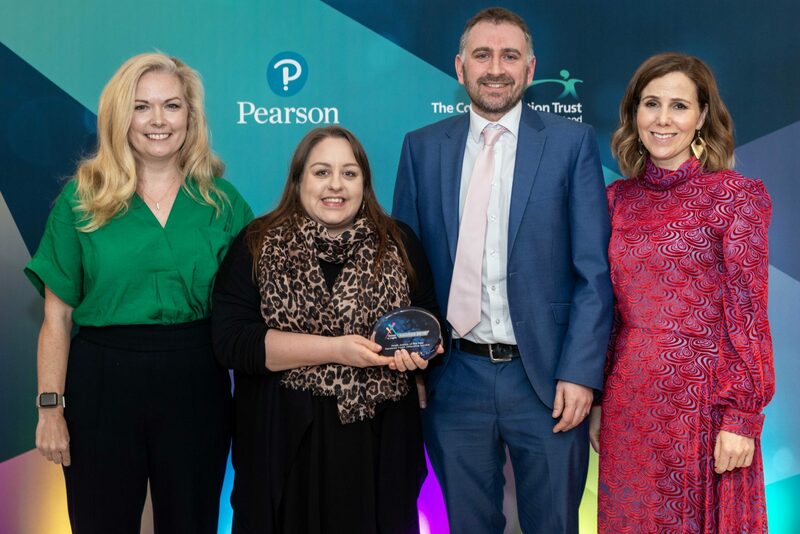 Sally Phillips, Host of the 2019 Shine a Light Awards, said: “The West Midlands is home to a wealth of individuals and teams who are dedicated to helping children and young people. Huge congratulations to winners, Sandwell Youth Offending Service, for providing a fantastic service. As a nation, it is vital that we ensure that all children have the opportunity to express themselves, particularly when this ability has a profound impact on our future life chances." The success at the Shine a Light Awards follows a recent inspection from Her Majesty's Inspectorate of Probation where the Youth Offending Team received an overall rating of 'Good'.